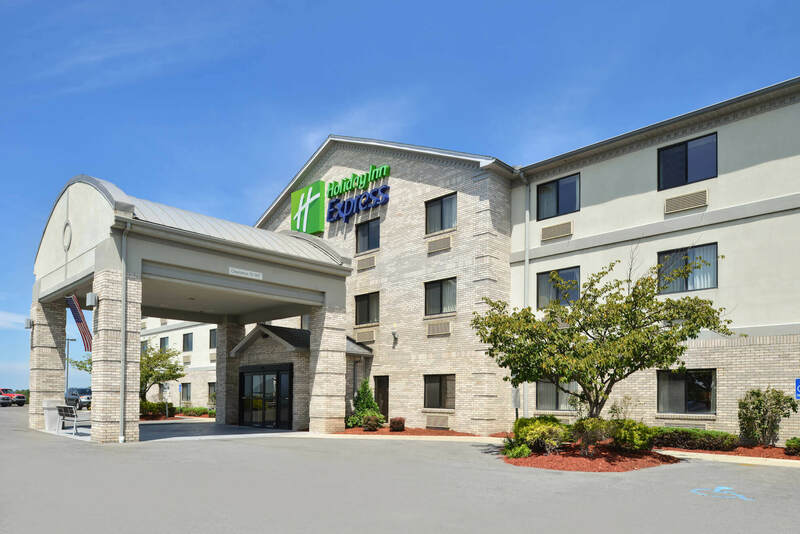 Situated near Interstate 68, this contemporary hotel is 1.7 miles from Morgantown Municipal Airport and 4.3 miles from the Monongalia Arts Center. The subdued rooms come with work desks and flat-screen TVs, plus microwaves, minifridges and coffeemakers. 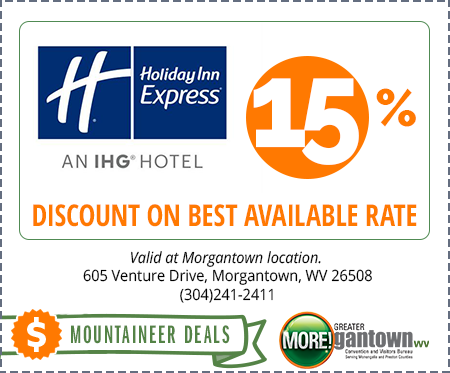 There’s also free WiFi and high-pressure showerheads in the bathrooms, and kids 19 and under stay free with an adult. Amenities include a complimentary hot breakfast, an indoor pool and a same day dry cleaning service, as well as a business and fitness center.